Designed by FAMOUS DAVID CHRISTOPHER and AVAILABLE AT LOCK UP STAGE. 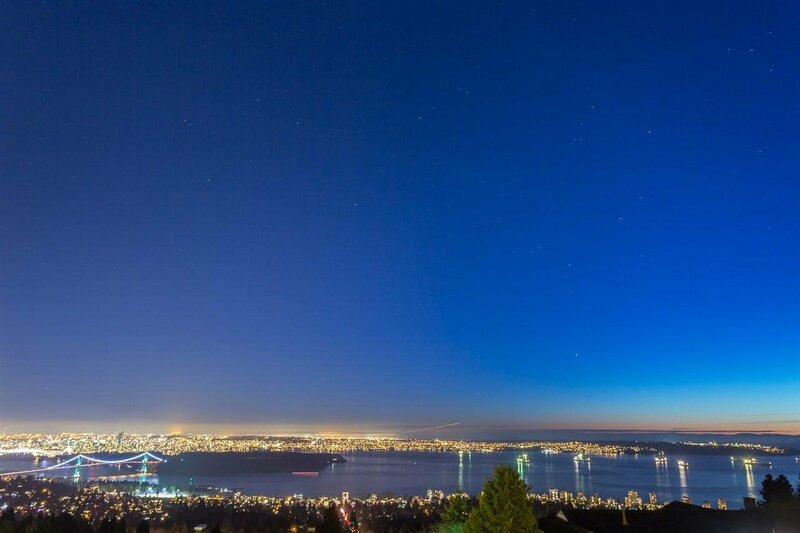 This home will offer ENDLESS PANORAMIC VIEWS OF THE OCEAN, DOWNTOWN CITY AND LIONSGATE BRIDGE. 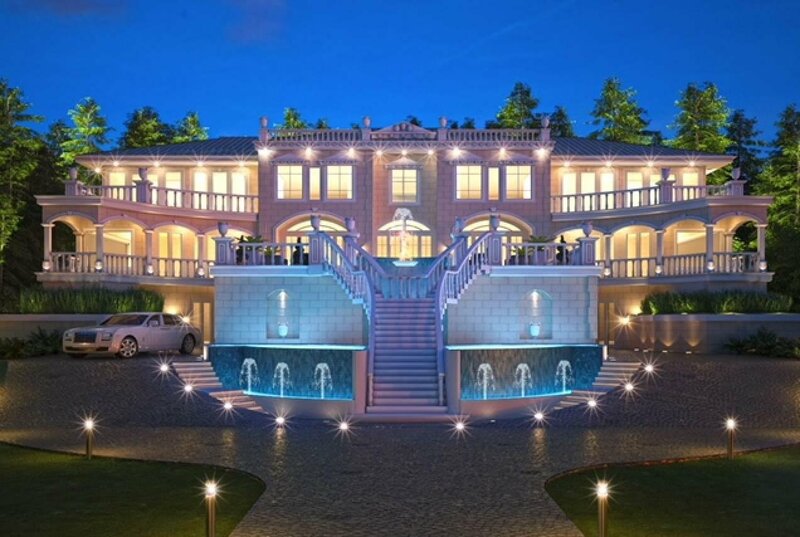 7 BEDS AND 11 BATHS, open concept kitchen, living, dining and family enormous spaces. 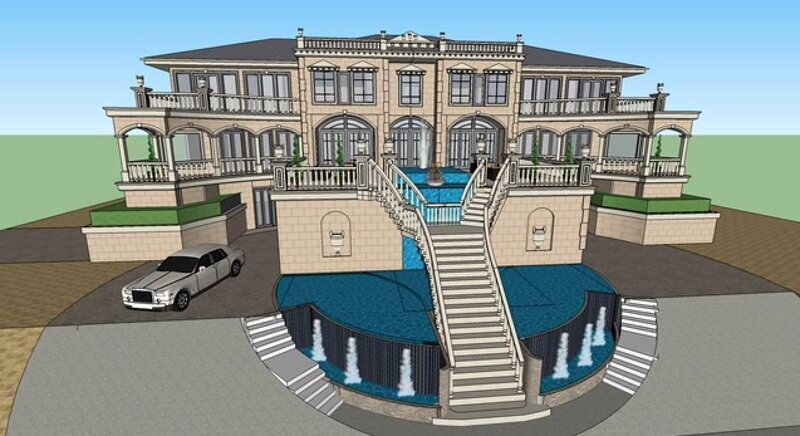 Have it all with outdoor living at its finest, gym, theatre, sauna, rec/games/bar area, elevator, 2 outdoor pools, 4 car garage and the list goes on! 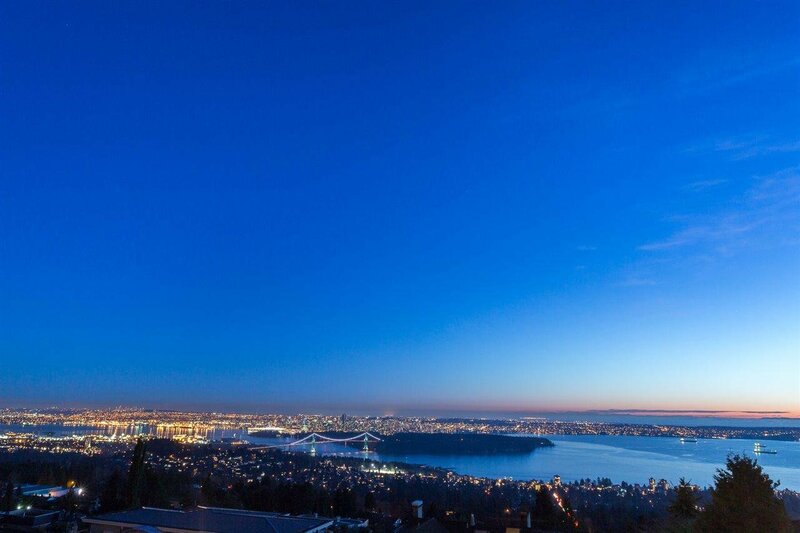 This home is ideally positioned to enjoy the proximity to beaches, cafes and restaurants, Park Royal Shopping Centre, golf courses, Cypress skihill, Grouse Mountain and more! Top catchment schools: Chartwell Elementary and Sentinel Secondary. Near International Private Collingwood and Mulgrave Schools.